On Twitter, a good hashtag can really make a marketing meme stand out. Take time to figure out which phrasing is best for your brand and you’ll succeed in the long run. 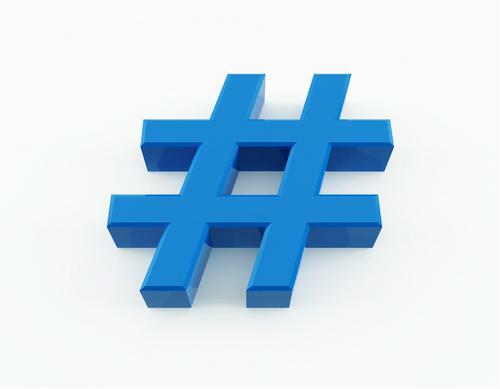 What makes a successful hashtag campaign? For one, it can’t be too long, and it should to be flexible enough to apply to a variety of different situations. Alternately, it could be a prompt to help users come up with their own ideas. Another tactic is not to invent your own hashtag, but to simply use one that already exists to memorable effect. Many well-known companies, from Arby’s to Petco to BBC America, have tweeted messages with the popular #FiveWordsToRuinADate hashtag and gained exposure in the process. Learn more about effective uses for social media marketing platforms by checking out our blog.